Well it’s happened. It took longer than I thought it would. I began to think I’d escape it. But I guess it was inevitable. No one who grieves escapes it. The “gentle” comments that “subtly” imply “aren’t you over this yet?” or “it’s time to move on”. I can’t blame them really. If I were in their shoes I’d probably be doing the same thing. Thinking I know better what grief should look like. What they don’t understand is this is a forever journey. Every thing I do in my life from the day my children died until the day I join them is colored with grief. Sometimes the page of my life is awash in the angry coloring strokes of searing pain. Other times my life’s page is full of bright happy colors with just a small section in the corner colored in the gentle strokes of grief. Every happy moment I experience is a moment I don’t get to share with my boys. Every time I accomplish something I didn’t think I could is a teachable moment from my life my boys don’t get to see. Every milestone in my life is reached alone. It’s because of this . . . . The grief is always there. It never goes away. And it never will. Though I want those around me to understand and not pressure me to “get over it” or “be like my old self”, I’m glad they don’t understand. 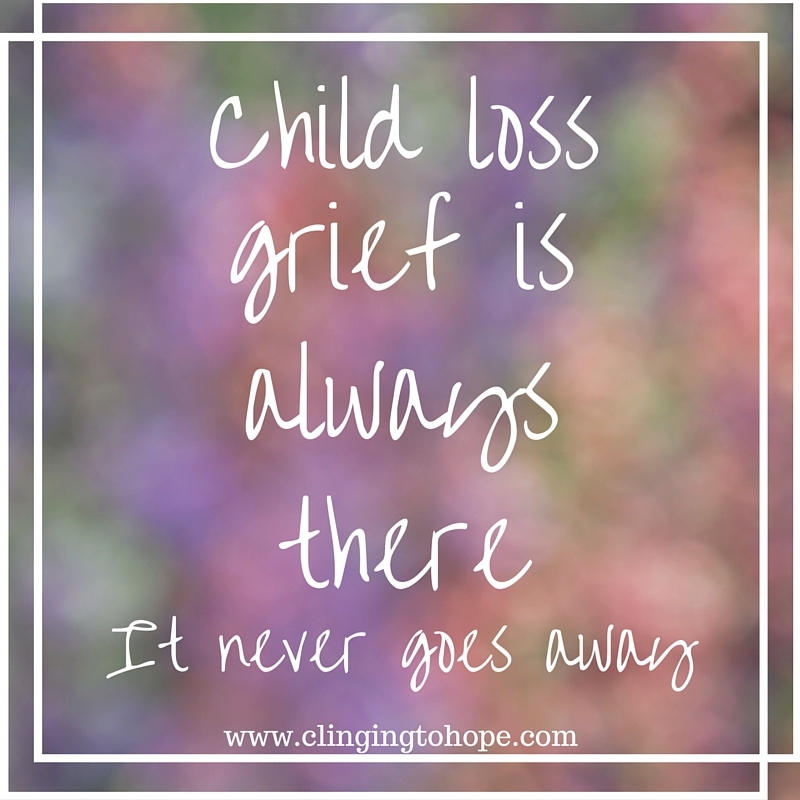 The only way to truly understand what this journey is like is to lose a child. I wouldn’t wish this on anyone.